Mesh evening dress. Can be ordered in different colours and sizes. Delivery time 2 to 3 weeks. 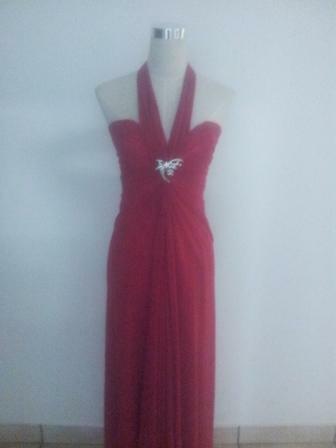 Visit our studio to view our dresses. No rentals on evening and matric dresses.